We offer a fully automated virtual show website that enables riders to enter a class and upload their tests/videos straight to our website. We run all our shows in line with the USEF rules. We only use USDF L Graduates / L Graduates with Distinction & USEF “R” Western Dressage and “r” Western Dressage Judges. They score and make comments on the test just as they would at a live show. We can also select a judge of your choice. A copy of the score sheet with comments is made available to the rider in their own account page. We run a live scoreboard, as soon as tests are judged the scores appear on the score board. 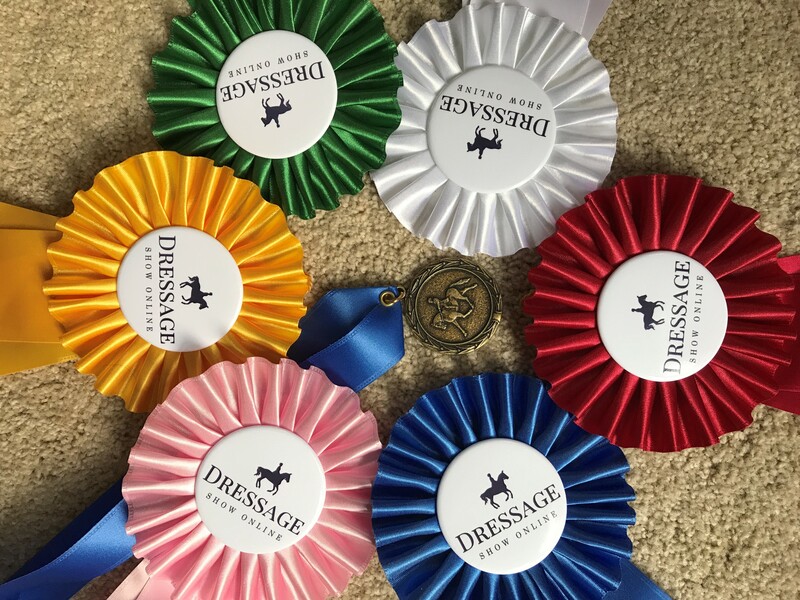 We supply all the Ribbons, High Point Medals, Cerficate of Participation and additional incentives. We can create all the promotional material for the show, this includes Facebook post, Instagram posts and e mail blasts. This is a convenient way for you to hold a schooling show for your members. Select a date and time frame that suits you. We can offer USEF Evening Test & IJA Gaited Dressage Tests. Tests are videoed on a smart phone or camera. The rider logs on to their account and selects your show from the calendar. They then select the classes and sections that they wish to enter. Once they have completed the purchased the class upload links are made available in their account. Riders are also able to upload their videos via YouTube. It is the rider’s responsibility to enter and upload their video. When they enter they are given a horse/rider number. This information is then used in the same way as a traditional show. It is shown on the score sheet and for the Scoreboard. 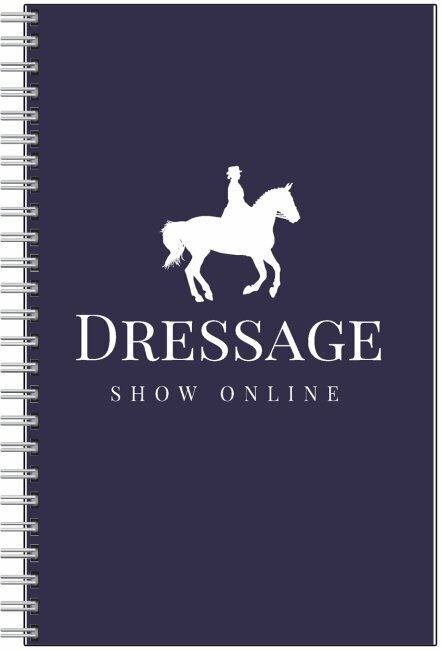 Registering and creating an account with Dressage Show Online is free, they also receive $5 off their first test. The Classic: $25 per class. Your logo is added to the entry page. 10% of the shows revenue, for a show that has up to 20 rides. 15% of the shows revenue, for a show that has over 20 rides. The Deluxe: $30 per class. A personalized Certificate of participation for each rider. The Premier: $35 per class. 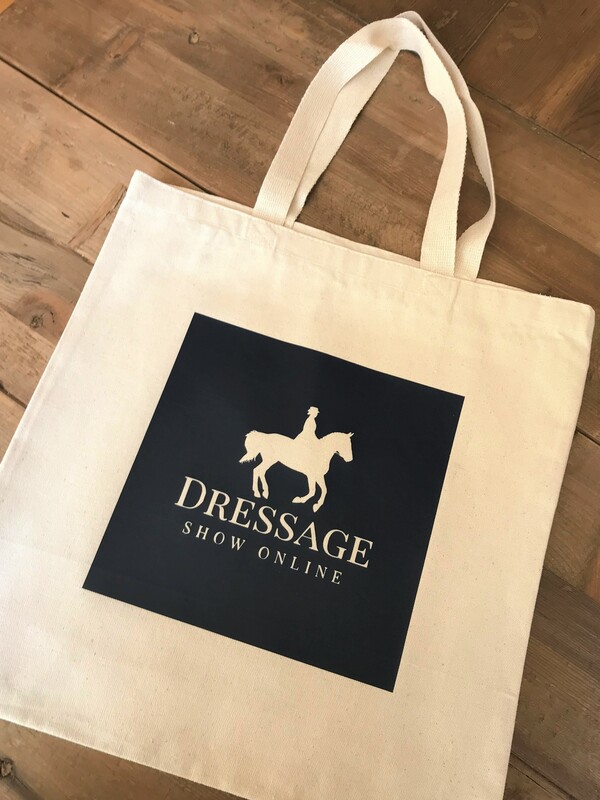 A Dressage Show Online gift voucher for each first-place rider. Each rider receives a gift. (Please see below for selection). Please note: There is a minimum of 3 entries per section per class. An admin charge of $5 will be applied to each sections/classes that has entries that do not meet the minimum. This is only applied to Deluxe and Premier Shows. The admin charge is deducted from the reimbursement. *Each test/video entered is classed as a ride. *Show revenue is the price per class * the number of rides. All the packages can be tailored to suit your needs. Opening your show to nonmembers is a great way to rise awareness and increase your reimbursement. Just let us know how we can help you Host a Show.